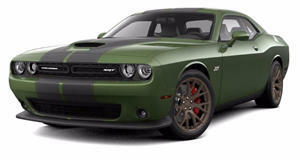 What Changes is Dodge Planning for the Challenger? The Charger will also be the recipient of some major upgrades. This year’s New York Auto Show is going to be kind of a big deal for Chrysler. 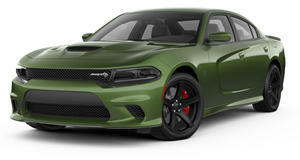 Not only will it continue to showcase its new 200 sedan, but its Dodge division also has big changes in store for its two signature models, the Challenger and Charger. Both are set to be given a refresh inside and out, and the Charger will for sure have a new front end look, briefly shown by a new teaser image. But it’s the Challenger that’s got us particularly interested. As we previously reported, Chrysler was at work on something called the Hellcat V8, a high-output supercharged 6.2-liter V8. There’s the possibility this engine will debut in the Big Apple. 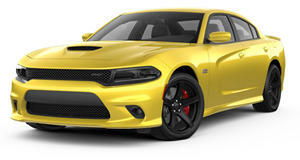 Dodge also dropped the hint that everyone should get “abuzz,” thus also possibly indicating a new Super Bee model. 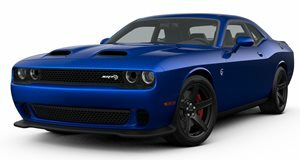 Dodge is promising the 2015 Challenger will be “new from the inside out,” an update that is badly needed in light of fresh competition coming from the new Ford Mustang and updated Chevy Camaro. We’ll have all the answers in just a few days straight from New York.